I’m not gonna lie – I was really looking forward to AirPower. I was willing to pay entirely too much for it, because I’m all about wireless charging. As of today, Apple announced they’re cancelling AirPower. 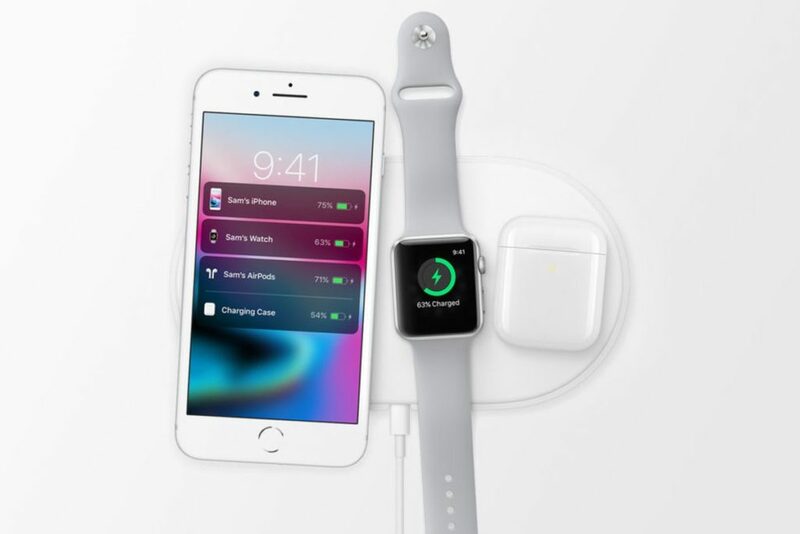 Since Apple announced it (all the way back in 2017), I’ve looked into AirPower alternatives, but never made a purchase. Here are the ones that look good to me. I love everything Studio Neat makes, and the Material Dock is no exception. It’s not a fully wireless charging pad, but it does look really nice, support Qi charging, and neatly houses my phone, watch, and AirPods. It also comes in several variations, if you don’t want Qi charging, or what something simpler. This is a top contender because it’s made by a brand I know and trust. Next up is ZENS Wireless Charging Pad. This is a dual pad and the second priciest on the list, and while it doesn’t have a ton of ratings, it was included in a section on Amazon for “Editorial Reviews” (Whatever that means). I’m including it here because it doesn’t seem too cheap, and it doesn’t seem to do too much. 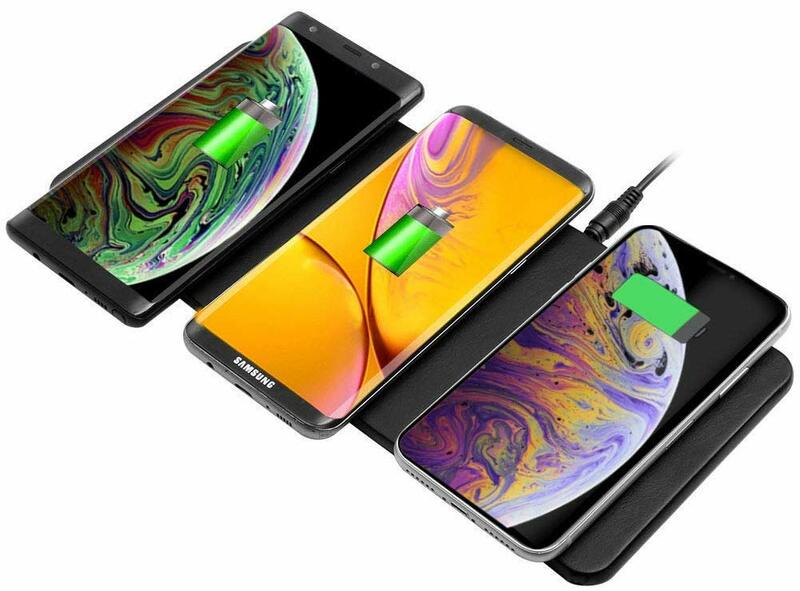 It looks like it’s 2 wireless chargers fused together, so I think it probably had a high probability of working. 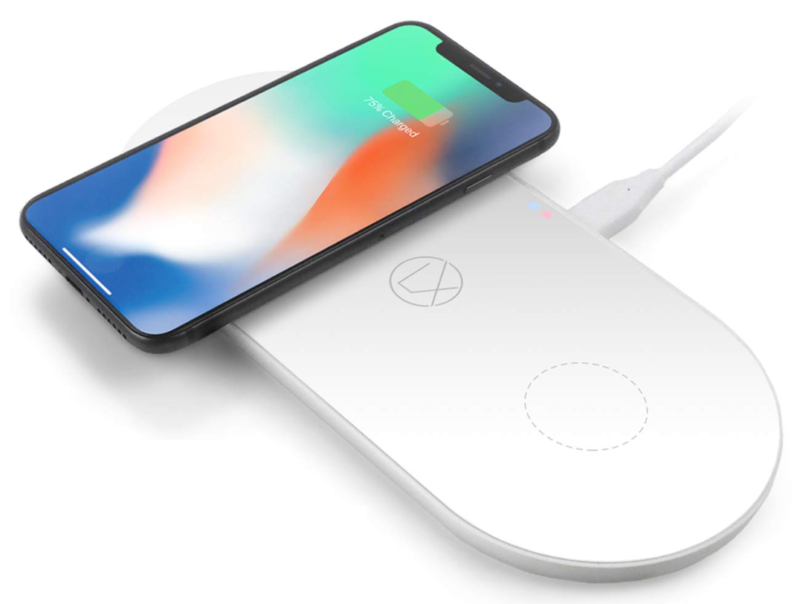 I like the way the LXORY Dual Wireless Charging Pad looks – very AirPower-esq. It’s another dual charger that supports fast-charging and even has an extra USB port so you can charge a plug-in device. What I liked best about this one though, is the alternative design: a single wireless charger with a little lamp. So fun! The Qi Triple Wireless Charger Station by JE gets honorable mention because it’s the only good looking device I came across that supports 3 devices. However, at a $34.99 price point, I’m suspect about how well it works. It’s really thin and has all of the protections from overheating and overcharging, etc. So really, at the price, What’s the harm? 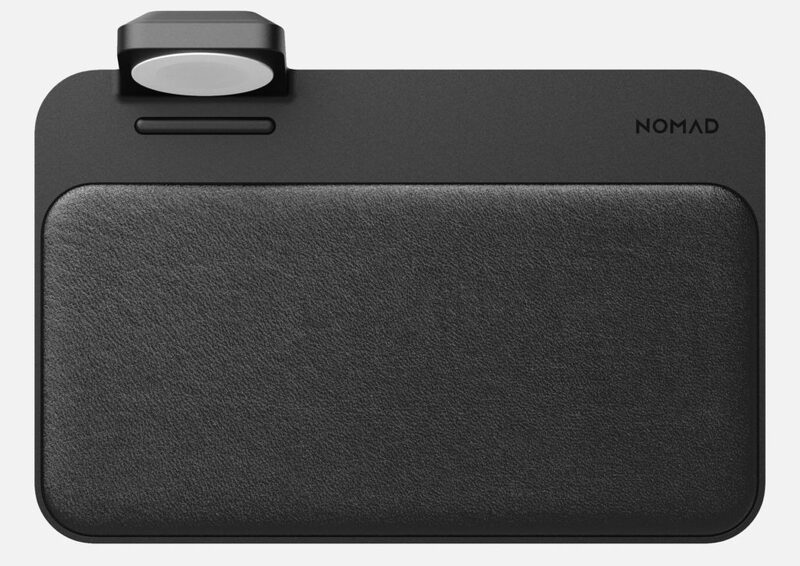 The NOMAD Base Station is another really nice looking device, with a price that makes me think it’s quality. On top of recognizing the brand, Federico Viticci of Connected and MacStories also recommend this one, which is good enough for me. What AirPower Alternatives Did I Miss? 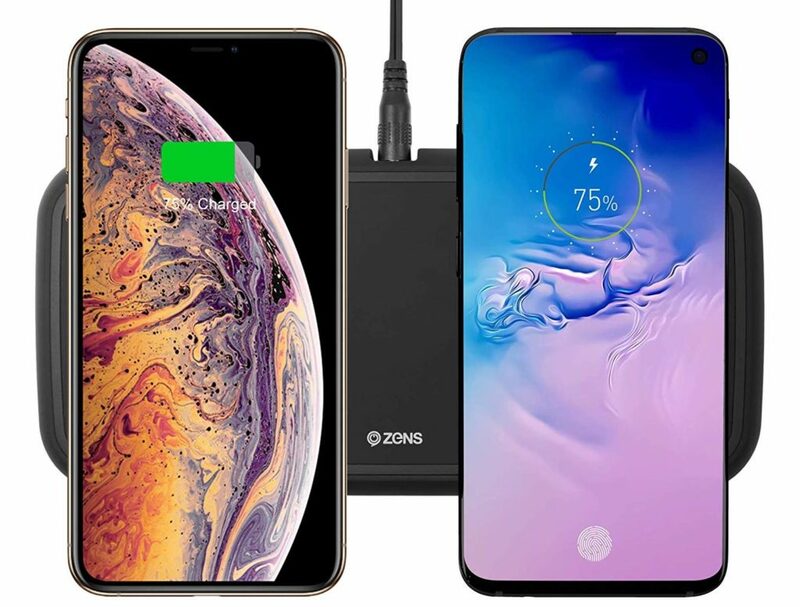 I’m certain there’s a ton of AirPower alternatives out there – have you tried any? Let me know what you like in the comments!